I am a girl, and it is not easy. But, I have the power to help other girls where it's the hardest to be a girl. And so do you. A few months ago, I became a Girl Up club leader. 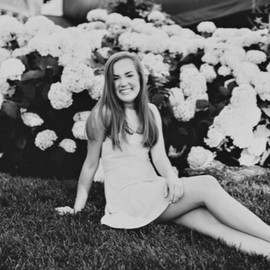 Girl Up is an organization that is run through the United Nations and is dedicated to girls helping other girls from 3rd world countries become educated, independent, and healthy. Basically, it's a bunch of passionate and empowered young women kicking discrimination of girls to the curb and raising the amount of girls who get to go to school. 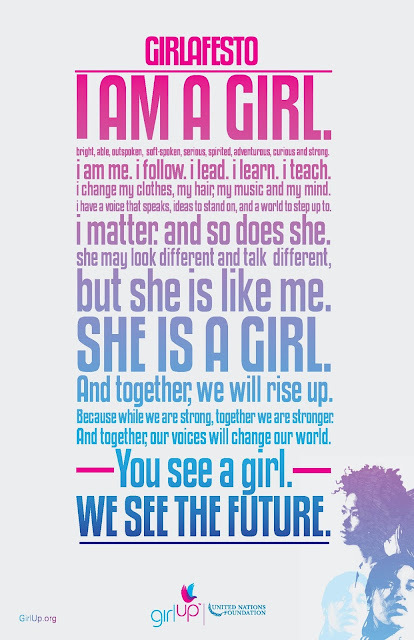 We believe girls should be allowed to be girls, freely & unapologetically. 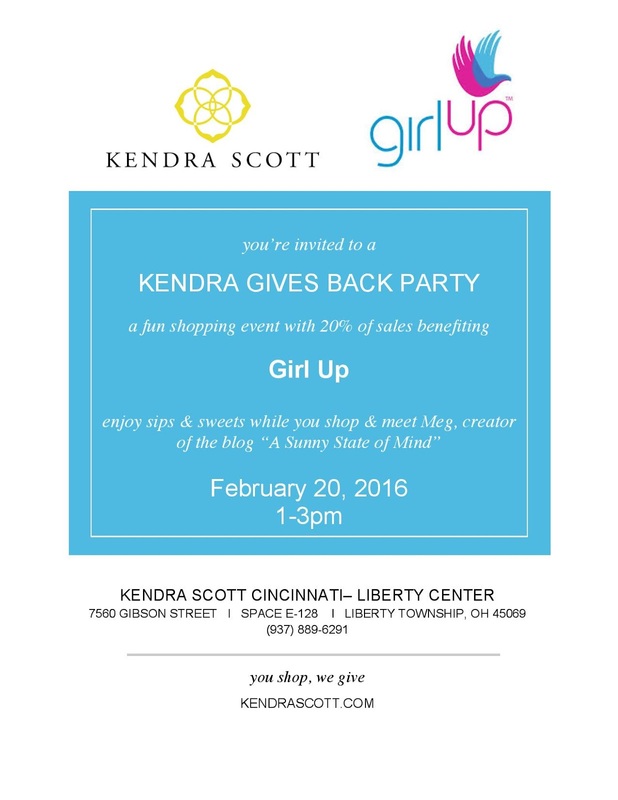 That's why I'm partnering with Kendra Scott and Kendra Scott Cincinnati to host a fundraising party in the spirit of empowering girls. It'll be a blast, I promise! Come have some treats with me and see the new spring line, with 20% of the proceeds going to Girl Up. Mark your calendars for February 20th, from 1-3! Girls are strong, trust me, but together they are stronger. Girl up, gear up, rise up- let's do this. Every person in this world had the right to live their life by their own will and it has been for everyone. I am sure that we are able to live a happy life once we are able to understand such things.